2. The Center for Intellectual Property- University of National and World Economy, Sofia, Bulgaria. 3. 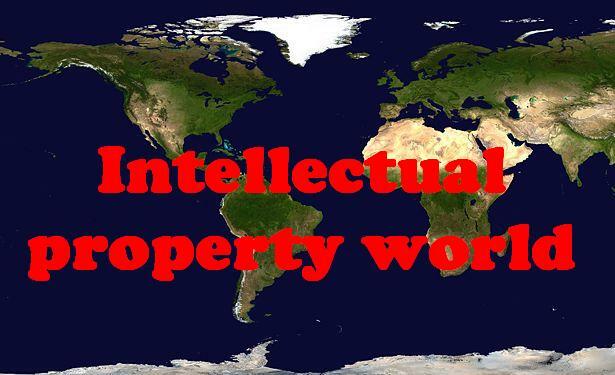 The World Intellectual Property Organization (WIPO). 4. International Trademark Association (INTA). 5. European Communities Trade Mark Association ( ECTA). 6. Association of European Trade Mark Owners ( MARQUES). 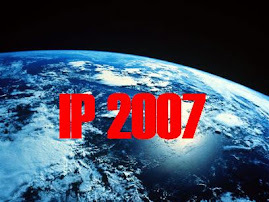 7.International Association for the Protection of Intellectual Property (AIPPI ).